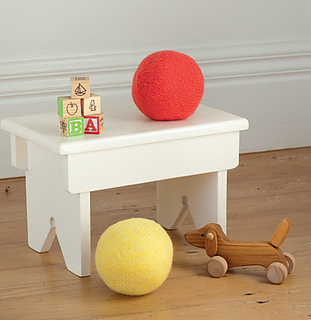 A soft ball is perfect for gentle baby play. This one is felted, but it doesn’t need to be. 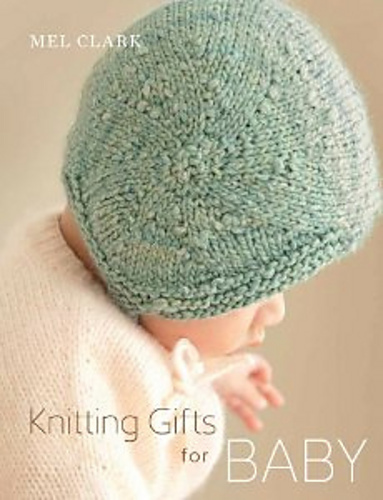 If you’re not going to felt it, use a smaller needle and the make the knitting tighter.